Everyday, more than 500,000 people around the world have their identities stolen ~ and in 2017 more than 300,000,000 people around the world had their personal identity exposed through corporate data breeches. Brands and corporations are reluctant to announce when they’ve been hacked, but security sources estimate there are more than 15,000 corporate intrusion attempts everyday around the globe and that the cost for each successful data breech can be more than $3,500,000 USD. As major corporations have tightened their security protocols, hackers have begun to target small and medium sizes businesses since the majority of companies in this category have limited staff and resources devoted to cybersecurity. 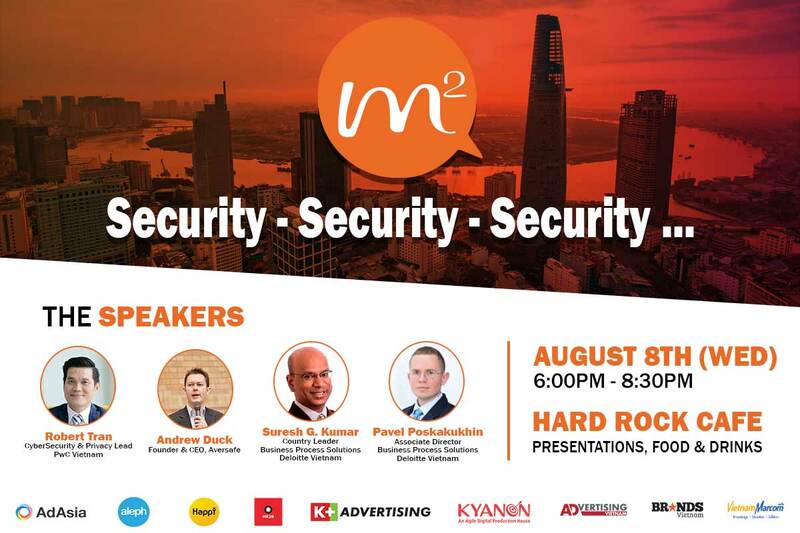 To find out why today’s mantra for individuals, brands and corporations is “Security – Security – Security” … join us at our M2 – Marketing & Media August event and learn from some of Vietnam’s leading experts on the subject about how you can keep your personal, brand and corporate information secure. 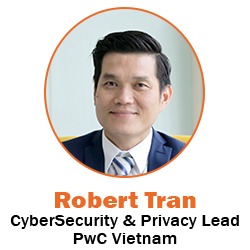 Robert leads the Cyber Security Assurance Services at PwC Vietnam and has over 18 years of experience in this business area. He started has career at Solsoft (now Infoblox) where he had the opportunity to work with many Cyber Security world-class experts. Priority to joining PwC, Robert worked as a CyberSecurity Senior Consultant at GE Capital, Safran Morpho, Cap Gemini and other multinational companies in France and the United Kingdom. 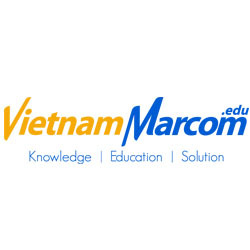 He holds a master’s degree at Telecom Paristech School – France and numerous professional certifications including CISSP, GCIH, GNFA, CISM, CRISCS, CISA and 27001 IRCA Auditor. 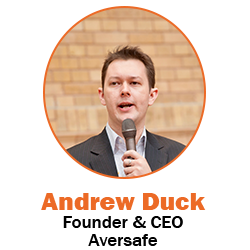 Andrew is the Founder and CEO of Aversafe, a blockchain-backed credential issuance and verification platform and has been in software engineering and executive leadership roles for more than 17 years. 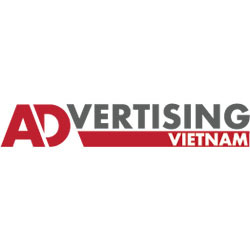 Having founded and exited several companies, Andrew was most recently Founder and MD of Audience Media until its acquisition by Zinio in 2014, and then Global CTO of Zinio for a further 3 years. 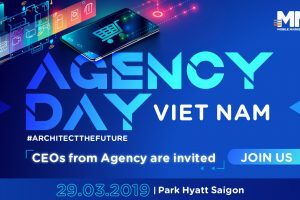 Having developed platforms for Government, Hospitality, Media and HR his focus is on solving large-scale business problems with the innovative application of technology. Outside of Aversafe you will find Andrew frequently speaking at conferences and advising startups on business and technology strategy. 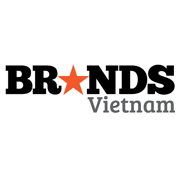 Suresh Kumar is one of Vietnam’s most experienced Business Process Solutions (“BPS”) specialists. He has a proven track record of developing and managing a very successful Business Process Solutions (“BPS”) services firm while holding a regional role. 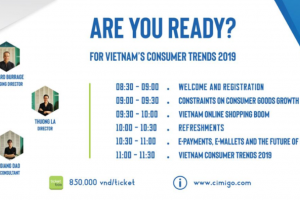 He has over 10 years experience in providing BPS services such as accounting, payroll and licensing to a diverse range of industries in Vietnam and in the South East Asia region. 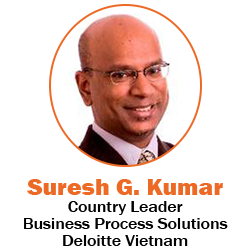 Suresh was previously also attached to another Big 4 firm in New York, handling audits of alternative investments, such as hedge funds. 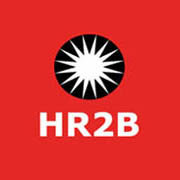 He has also worked in Big 4 firms in Taiwan, Thailand and Malaysia. 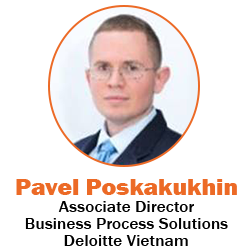 Pavel Poskakukhin has more than 10 years’ experience in operations management and providing business process services to a number of multinational companies “Fortune 100 Companies” in manufacturing, trading, real estate, hospitality, retail, services and NGOs.